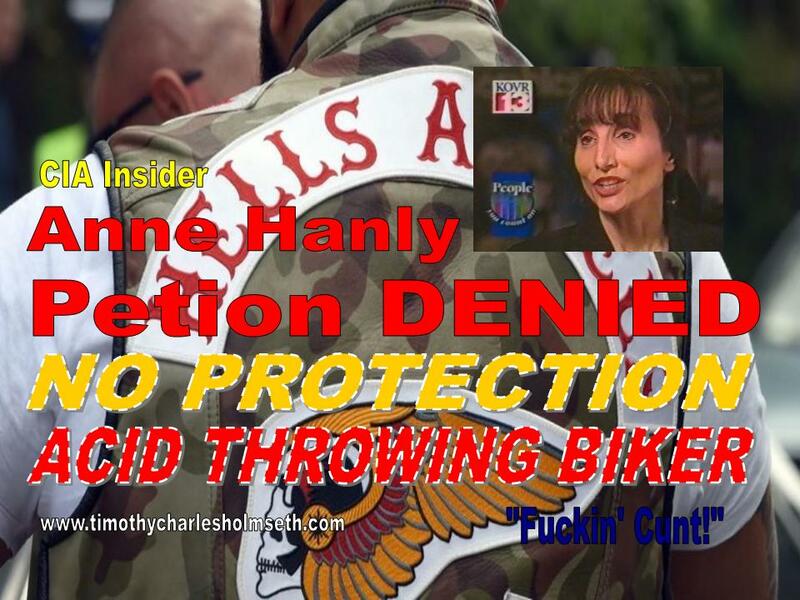 This is an installment to my expositive series regarding CIA whistleblower Anne Hanly. To read more about Hanly visit Evil Unmasked: CIA Insider Anne Hanly Reveals Insane Truth of Secret Government Torture Programs. Should 44 unwanted messages from a dangerous Hell’s Angel on a women’s answering machine be enough for her to obtain a restraining order from the court? It wasn’t enough for Anne Hanly when a Hell’s Angel, Benjamin Barton Posey, rang her number 44 times and left neurotic and threatening messages on her answering machine. Hanly said Posey befriended her but she cut off the brief relationship when she learned the truth about him. “I filed for a protective order and corrupt Judge Ariadne Symons did not grant a necessary protective order to keep us safe, the same judge that abused my daughter. There is something very wrong in her courtroom that she repeatedly protects the criminals when they pose danger to us,” Hanly said. Did Hanly have reason to fear for her safety? 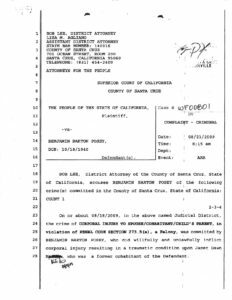 According to a criminal complaint filed in Santa Cruz County, California in August of 2009, Posey was charged with Assault With Caustic Chemicals – a felony – after throwing Vitriol, corrosive acid, and a flammable substance on a woman he was living with. The assault was intended “to injure the flesh and disfigure the body,” the Complaint said. Are the actions of Judge Ariadne Symons consistent with the interest of justice? 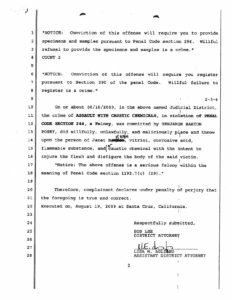 Anne Hanly is a regular target of the corrupt shadow government in California where she has been sexually assaulted, burglarized, stalked, and terrorized. Her daughter was kidnapped as child and repeatedly raped for three days. Hanly, an expert level court reporter, once worked for CIA operative Al Holbert who revealed to her many dark secrets regarding the Luciferian trafficking cartel that runs the world. Hanly is the daughter of a Q clearance level marine whose entire family, for generations, has been targeted by the CIA. Hanly’s younger brother John Hilary Hanly was raped by a catholic priest and subsequently kidnapped by the CIA where he was used as a guinea pig for torture experiments at a military base under Dr. Louis Joylon West and S.K Rothschild. To learn more go to CIA Insider Anne Hanly Reveals Insane Truth of Secret Government Torture Programs. Previous Late term abortion law actually attempt to cover up ritual sacrifice of babies?